This week at Outlawz Mondays Greetings Challenges the fabulous sponsor we have is A Day For Daisies, and the fun theme this week is ANYTHING GOES with Yellow! 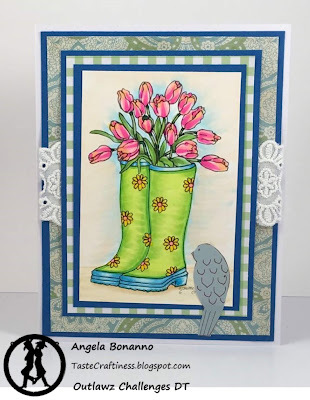 For my card, I am using the digi called Rain Boots with Tulips. I found a pair of rain boots online that were similar in color that I used as a reference, coloring this image with my Copic Markers. 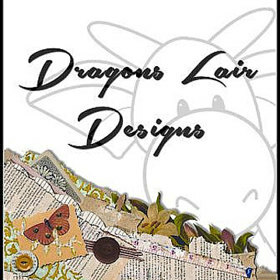 I added in several design papers, and the beautiful lace ribbon. I cut the bird out from another design paper to add in a feathery friend. 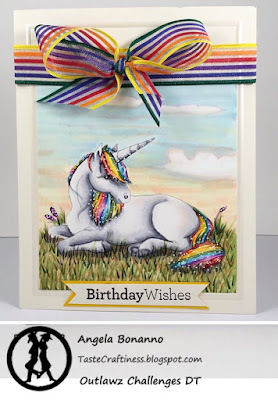 Hey friends and followers, it is time to show my card off, for the Outlawz Monday Greetings Challenge! 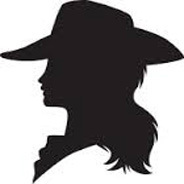 This week the theme of the challenge is For A Child. 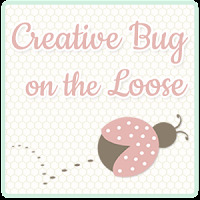 The sponsor this week is Creative Bug. Want to see more inspiration from the design team using Creative Bug products, come on by the challenge we would love to hear from you! 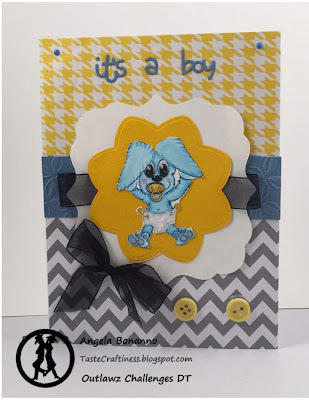 For my card, I am using some adorable yellow buttons I had in my stash, gray chevron paper, yellow hounds tooth paper, 2 blue brads, a blue strip of paper embossed, sheer black ribbon, die cut It's A Boy sentiment, colored the digi with Copic Markers and printed on Neenah Classic Crest White paper, I dotted the eyes with glossy accents as well as the tips of the safety pins in his diaper and used Liquid pearls on the diaper. For my card I am using the digi Dog Days of Summer. I used tips and tricks from this months July Copic marker class at Kit and Clowder to help me with my coloring of this furry friend and background. 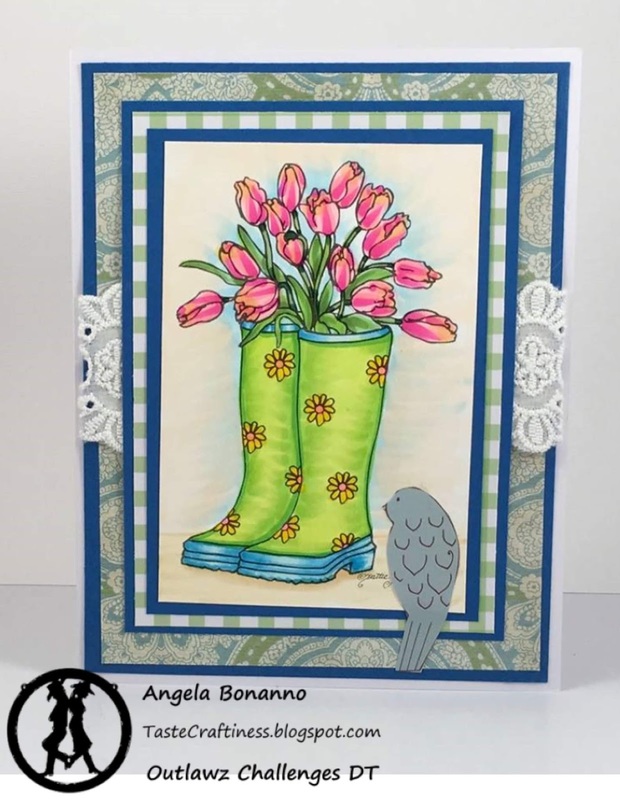 I used a clear stamp for the sentiment and the bone, and by adding a touch of Glossy accents to the shades it really made them pop from the page! 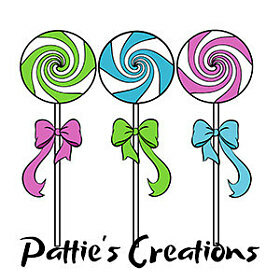 I would love to see your take on this weeks challenge, so come on over an play in this weeks challenge! Helping to kick off the July challenges, new DT member Claudia posted her first challenge today, way to go! 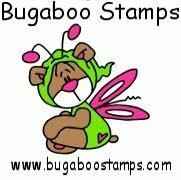 Click the link below to show her some love, stop by say hello maybe join in the Monday Greetings Challenges. Hope to see you there! Hey my friends! Today I had to share this beautiful project my friend and I made for one of her dear friends who recently married. We spent 22 long hours shopping and crafting to get this beautiful gift created. I believe it was time well spent, it is absolutely beautiful, and now I want one for myself. I would have shown you all sooner, but I had to wait for the gift to be received.